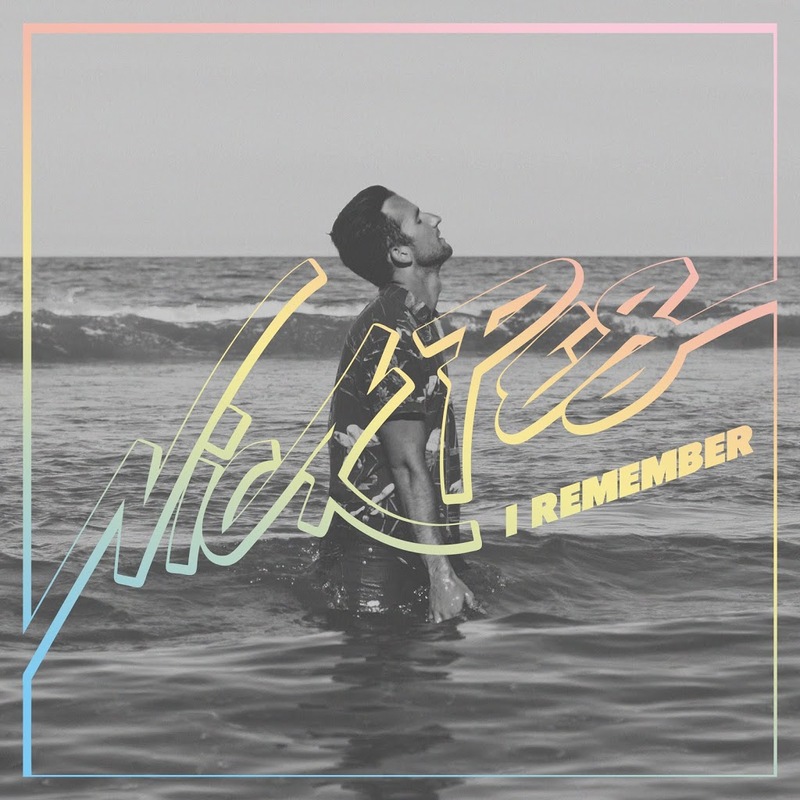 It’s been quite some time since we last caught up with Sydney singer Nick Pes. Back in March 2011, he’d just dropped an altogether sublime retrolicious cover version of Kylie’s ‘Come Into My World’. 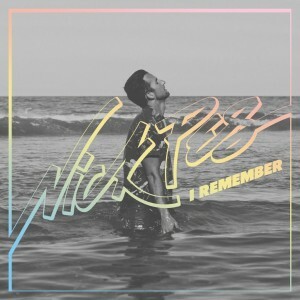 Now however he’s released his debut single proper entitled ‘I Remember’. It’s a rather fine, slickly produced, beefy dance/pop track that exudes confidence and style. And brilliantly, he’s offering the track up as a free download for a limited time. Cop a listen below and download to your heart’s content by clicking the little link where it says ‘Download’.